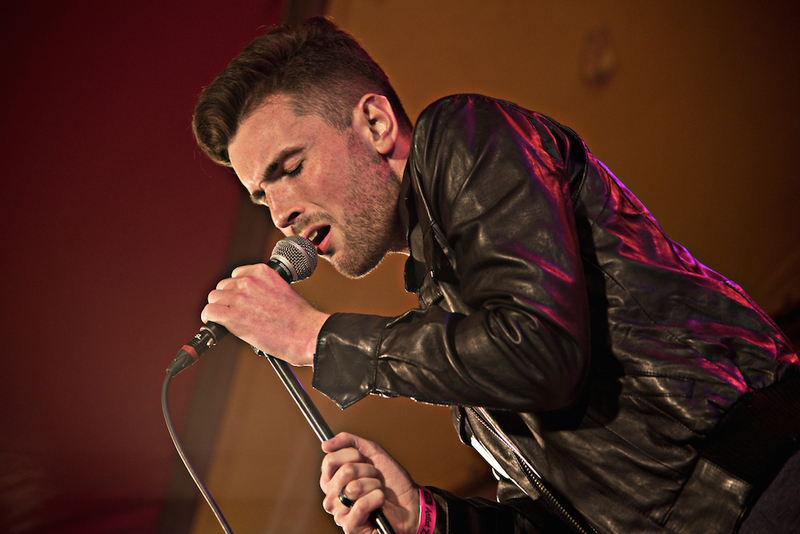 Duncan Laurence, who reached the semi-finals of the Voice of Holland competition in 2014, is a strategic choice because he will be easier to steer, song contest experts told broadcaster NOS. ‘It will be useful if he does what he is told to do and is relatively uncritical,’ NOS reporter Martijn van der Zande said. Last year’s entrant Waylon irritated the contest selection committee by demanding to chose the song and went on to pick fights with the press. Laurence, 24, said on Instagram that ‘you don’t need to be a big star to win on a big stage’. Selection committee member Eric van Stade said they were ‘blown away’ by Laurence’s song. ‘It was so powerful we were unanimous in our choice,’ he said. The song will be revealed in March.